As the largest charitable food distribution network in the GTA, we hear these kinds of stories every day. Low social assistance rates, a precarious labour market, transit costs, and lack of support for drug and dental costs all impact people’s ability to be able to afford food. In the last year, Toronto food banks have seen nearly 1 million visits – the highest level since the 2008 recession, and despite economic indicators showing that the economy is doing well. But the economy is only doing well for some, and housing costs are another key driver of the demand for our services. All political parties have a responsibility to put housing on their agenda. 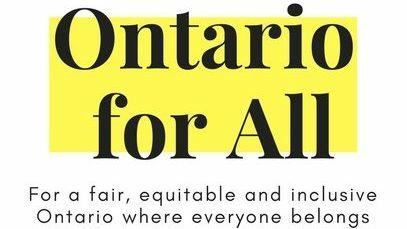 Policy matters – and that’s why Daily Bread is adding our voice to organizations across the GTA who are on the frontline of fighting poverty and inequity.